At first glance, being a male dancer comes with serious perks. After all, since fewer boys than girls study dance, men are often in demand when it comes time for casting, and male students are also far more likely to get scholarships to prestigious dance schools and summer intensives. But many boys give up on their dance training because of the struggles that come with it. From experiencing bullying and homophobic remarks to feeling forced to project as stereotypically masculine, being a young boy in dance is far from easy. To shed some light on these issues, Dance Spirit asked five male professional dancers to share their experiences and offer the advice they wish they'd received as students. 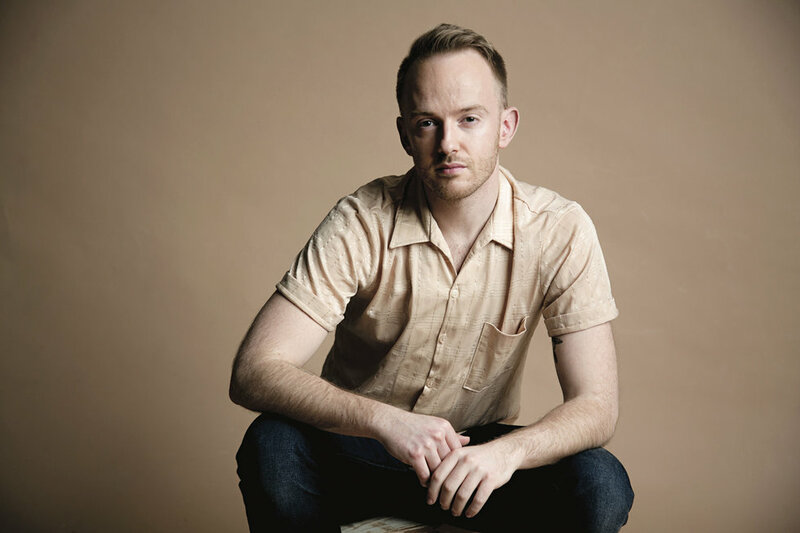 Bullying—often stemming from homophobia—is one of the most common obstacles male dancers face. And that bullying can be extremely isolating, especially at school. "It was so frustrating to always be the odd one out," says Abdiel Figueroa Reyes, an apprentice with Hubbard Street Dance Chicago. Originally from Puerto Rico, he moved to Las Vegas, NV, with his family at age 12. Though he experienced some taunting from the beginning, the bullying intensified as he entered high school. "I remember some of our peers during gym class addressing my friend and me, saying 'Are you guys gay?' Or 'Are you guys together?' " Reyes says. "They made me feel alone and uncomfortable, like a black sheep." Hip-hop artist Gabe De Guzman notes that navigating the hip-hop scene can be a bit easier, since street dance is regarded as more masculine. Even so, he was unable to escape teasing. "Hip hop is such a strong style," he says. "But simply being a dancer of any style, I was picked on by the boys in my class at school." Some male dance students go to extremes to cope with bullying. Stephen Hanna, a Broadway vet and former New York City Ballet principal, was terrified of being teased as a young teen, and ended up crafting an intricate lie to hide his love for dance. 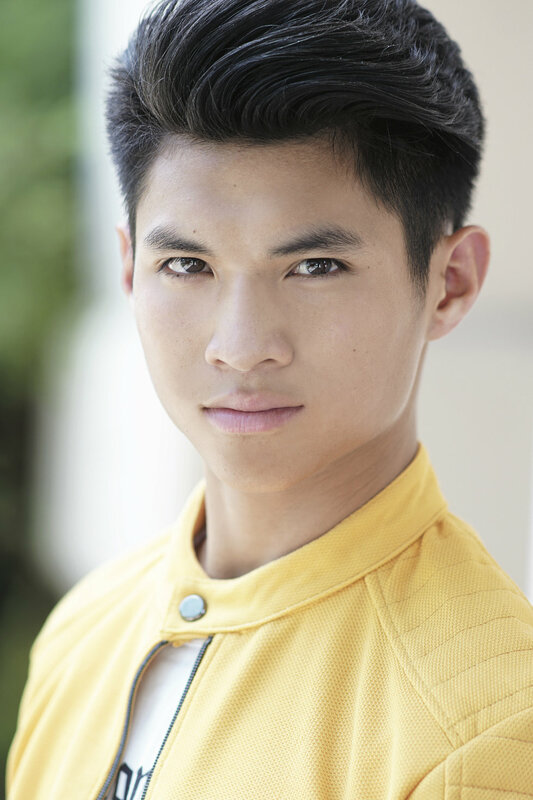 "In middle school, I'd leave school early to take ballet classes," he says. "If anyone asked, I told them I had really bad allergies and I needed to get an allergy shot by a certain point each day or I wouldn't be able to sleep." The lie fell apart one day when, over the school's loudspeaker, Hanna was congratulated on his role in a dance production. Bullying quickly ensued. At that point, Hanna says, he was fortunate to escape the brunt of it by taking more intensives and classes outside of his hometown. But what if you can't pick up and leave? All three dancers agree that building a close network of friends and family members is key. While their support probably won't make the bullying disappear, it will give you a sense of perspective. You can also use social media to connect with other young male dancers around the world facing similar struggles. Some male students feel compelled to present themselves as stereotypically masculine, thanks to old-fashioned ideas about what a male dancer "should" look like. Zackery Torres first appeared on "Dance Moms" at age 13. In each episode, he received the same criticism: "The choreographers and producers said I needed to dance more like a boy or a man. I needed to bulk up, and I needed to wear clothes that didn't look super-flamboyant." This issue became Torres' storyline on the show. The harsh words of his fellow cast members, as well as "Dance Moms" fans on social media, impeded his discovery of his true identity, both in terms of sexuality and gender. "I'm definitely a more feminine human being," Torres says. "When I was younger, not only was I struggling with my sexuality, but also with my gender identity. I couldn't understand why people kept forcing these stereotypical beliefs on me." Torres suggests that those who feel this kind of pressure take a step back and work on self-discovery—even if that means delaying their professional career. After "Dance Moms" and appearing on "Abby's Ultimate Dance Competition," instead of pursuing dance professionally as many advised, Torres decided to return home and focus on himself and the studio. He realized that to stop others from making him into something he wasn't, he needed to find the strength and confidence to be his exuberant self. Unsurprisingly, most dance classes are taught by and made up of women. And while the studio may be a welcoming place for boys, they can easily fall behind their female peers without male-specific training. 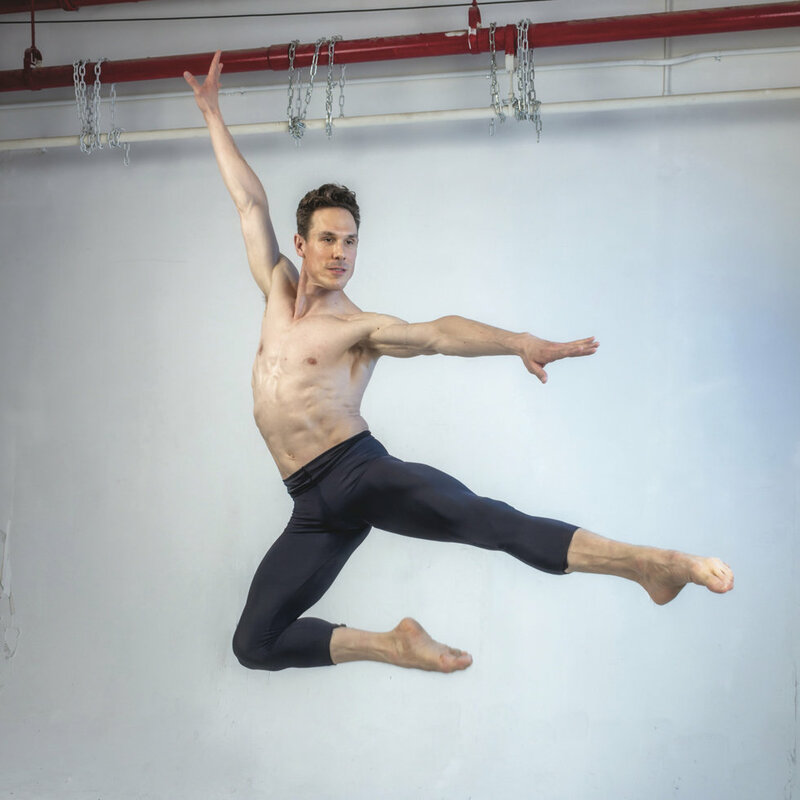 Nick Kepley, a former Broadway dancer and ballet professional, first saw this learning curve when he began attending summer intensives. "Growing up with all female teachers, I didn't get a lot of specific male technique except at summer programs," Kepley says. "And then it was obvious who from those groups went to year-round arts schools where they had men's classes—and who, like me, did not. It was intimidating. A lot of kids complain that men usually receive scholarships to go to programs just because there are fewer of them, but boys pay the price in other ways." If there are no men to mentor you at your studio, look to the broader dance community. Many professional male dancers offer advice and technical tips on YouTube and Instagram. Don't be afraid to reach out to them with a kind email or message, and ask them to point you in the direction of intensives, workshops, or programs where you'll be able to find male-specific training. Being a male dancer is undoubtedly a challenge. But each of the five dancers interviewed agreed on one thing: Determination, drive, and authenticity are the key to perseverance and thriving. "You can find success in dance if you're passionate about it," De Guzman says. "There are so many male dancers who've made their marks in the history of dance and entertainment, which only proves that gender doesn't dictate success. Don't let anybody tell you otherwise." A version of this story appeared in the April 2019 issue of Dance Spirit with the title "The Boy Problem."